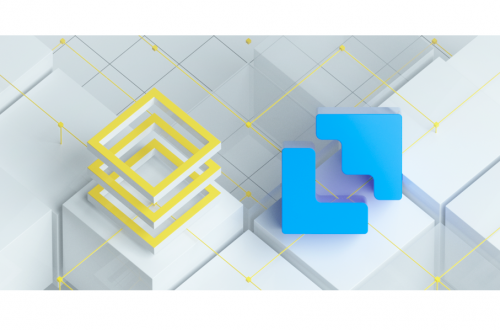 Blockchain startup DAOstack has announced the listing of its GEN token on Quoines new Liquid Exchange, starting October 9th, 2018. The DAOstack collective attention token GEN, will be listed on Liquid, the newly-launched cryptocurrency exchange by Quoine, starting October 9th, 12:00 JST. GEN-ETH, GEN-BTC, and GEN-QASH trading pairs will be available to start, with GEN-fiat trading pairs available in the near future.